The question has been popped, the ring has been presented and the celebrations have begun! What's next? 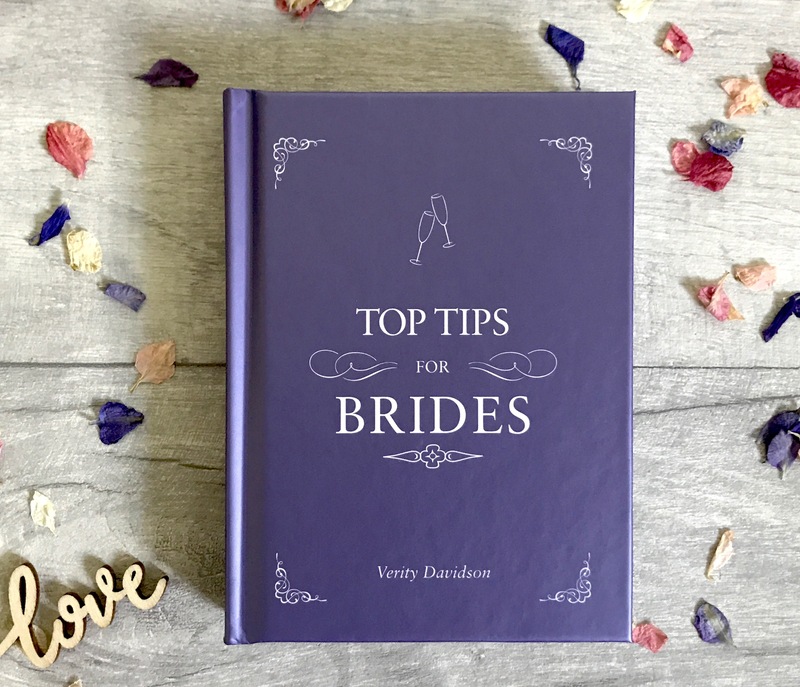 Just a little wedding to plan±. 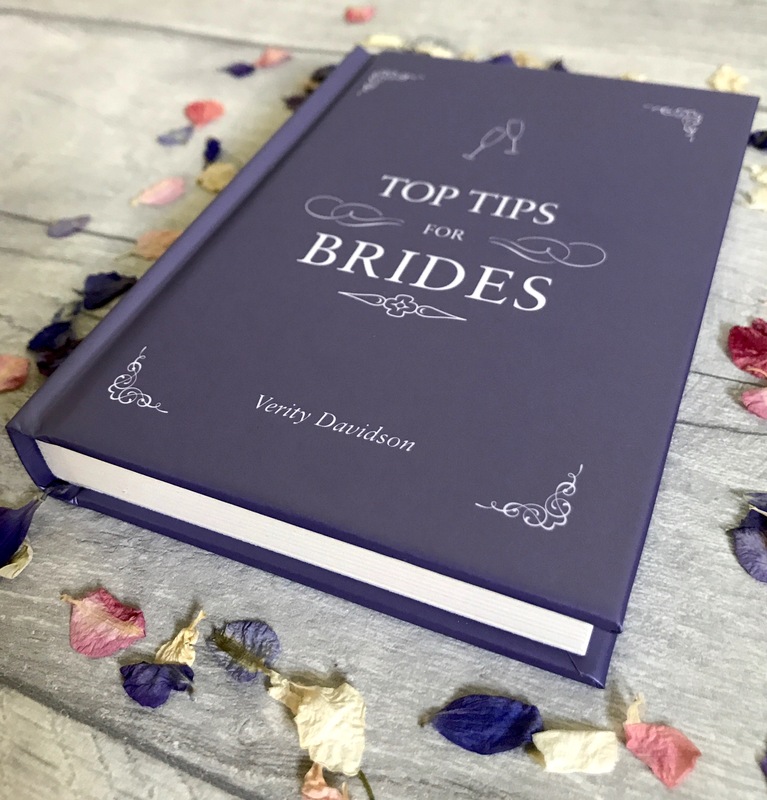 Top Tips for Brides presents ingenious ideas for the bride-to-be, covering the months preceding the wedding - including the hen party, choosing your dress, to the big day itself.